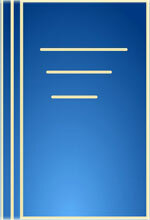 The Title "An Inquiry into the Nature and Causes of the Wealth of Nations Vol. 1" is written by Adam Smith. This book was published in the year 2008. The ISBN number 8126909374|9788126909377 is assigned to the Hardback version of this title. This book has total of pp. 576 (Pages). It is a multi volume book, other associated volume(s) is/are An Inquiry into the Nature and Causes of the Wealth of Nations . The publisher of this title is Atlantic Publishers and Distributors. We have about 3043 other great books from this publisher. 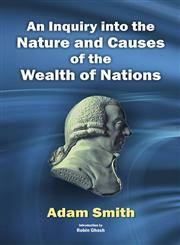 An Inquiry into the Nature and Causes of the Wealth of Nations Vol. 1 is currently Available with us.